Providing you Veterinary customers with high-quality diagnostic imaging one of your highest priorities, but there are limits to their budget and space. The CARESTREAM DIRECTVIEW Vita XE CR System is the perfect blend of quality and value — a reliable, compact, tabletop imaging solution with a small footprint and light weight design. It allows seamless integration into your existing work flow and helps increase efficiency and productivity, all at an affordable price. 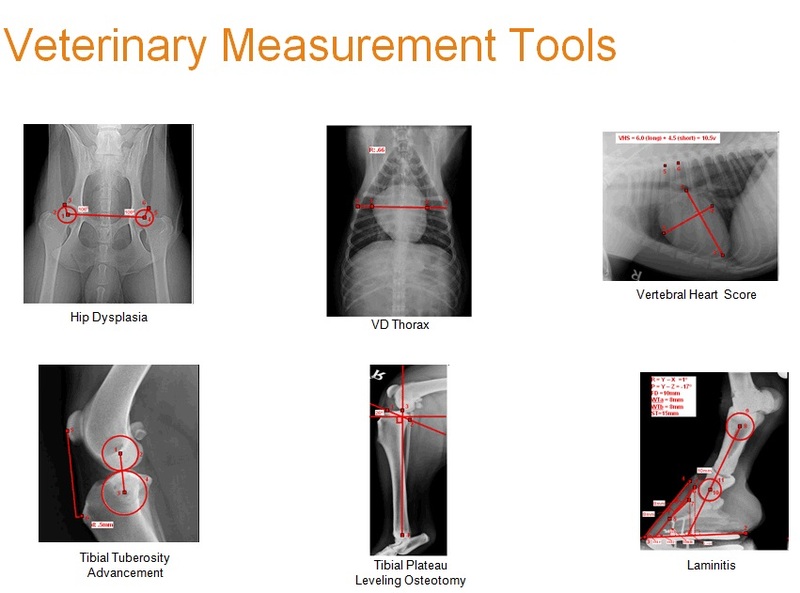 TI-BA will pre-configure your Vita XE with Image Suite v4 Software for Veterinarians. 13.4 in. x 29.5 in. x 21.7 in. 36 kg / 79 lbs.